Add an area rug to soften hardwood or tile floors. These will cushion falls and be more comfortable for you and your baby to spend time on. And be sure to have a non-slip rug pad under your rug so that once your toddler starts running the rug won’t slip out from under them. Stain resistant fabrics are your friends. Babies and tots are prone to leaks, spills and messes in general. 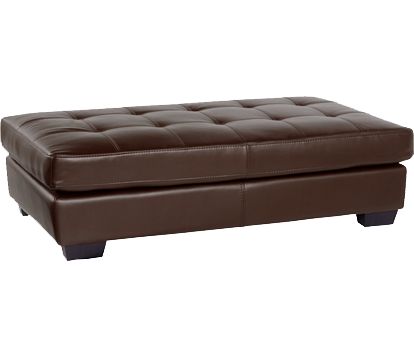 Invest in stain protected seating, microfiber or leather sofa hold up well. Darker fabrics tend to hide stains, spills and sticky smudges better than light. Slip covers on sofas and chairs are a great option, allowing you to easily launder your upholstery when messes happen. Buy slipcovered seating, or purchase slip covers for the seating you have to protect them for the next several years. Move furniture in such a way to block access to things they might like to climb on, this might mean situating an accent chair and sofa up against the side table. Push the sectional up against the wall instead of floating it in the room so the baby will stay in front and in full view. Find a new place to set your coffee. The coffee table will be off limits for drinks for many years, find a new place to put down your coffee when your tot is in the room. Some people have found it works well to use a shelf or narrow sofa table behind the sofa (between the sofa and the wall) for their drinks. 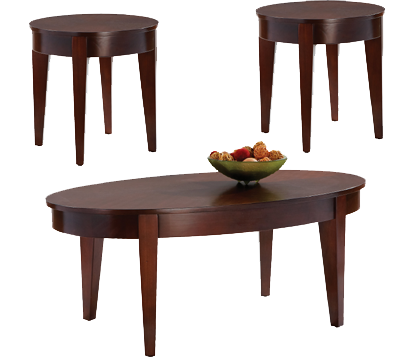 If possible replace coffee tables and end tables with those with curved corners or add baby bumpers and corner cushions to cornered models. A cocktail ottoman is an even softer way to go and some even come with handy storage, but watch out for lids that can pinch little fingers or anything that could trap tots. Remove or replace shaky furniture. Kids grab, pull and push on anything and everything around them. You need sturdy, reliable furniture around you, and minimize opportunity for climbing. Get rid of anything that is wobbly or unstable and replace with baby friendly options. Anchor furniture to the wall. Anything that could be pulled over and is up against a wall should be anchored to the wall, like dressers, console, accent cabinet, media stands, bookcases and more. De-clutter, remove, and secure accessories. Wherever possible, remove all breakable items from the room. Remove or secure easily tipped items, even if they are out of reach – an item on top of a table can be tumble if the table is bumped hard enough, this includes table lamps. Add latches to doors, drawers and lids. You won’t want your sweet-pea getting into drawers, doors and lids in your consoles, storage bench, media centers or accent cabinets. Install baby-proof locks and latches on these items to keep your baby and belongings safe. Pick up some baby-safe storage options to contain your little-one’s toys. Look at everything from your tot’s perspective. After you’ve done everything else, get on the floor and look up and around. Look for things that might catch them, scratch them, snag them or trap them. Look for anything that might be used to climb and pull up (including bookshelves and footrests).